Teeth loss is undesirable for oral health. Missing teeth can cause many problems in a person. Teeth restorations are meant to address the issues caused by teeth loss. Each type of restoration works differently in aiding the biting and chewing functions. The choice of a particular type of restoration may depend on the number of teeth missing and the status of oral health. Dental bridges are one among the restorations used for replacing lost teeth. The bridges finally fill the gap caused by teeth loss. As a fixed dental prosthesis, a dental bridge can clearly resolve some major oral problems that arise from tooth loss. 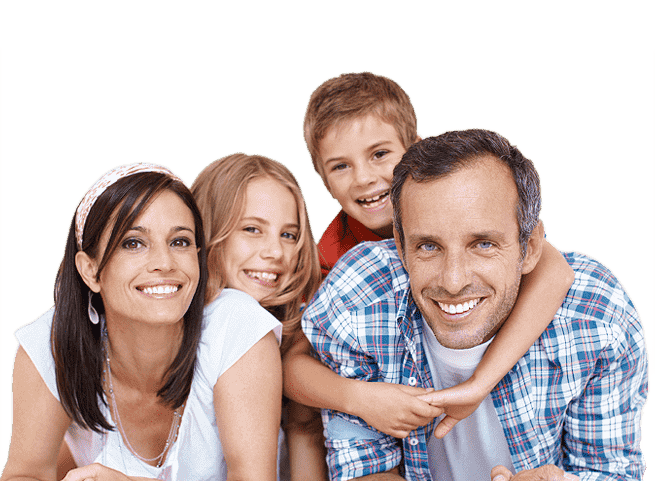 If you have a missing tooth and want to know more about dental bridges, make an appointment and meet our dentist in San Bernardino, California. Natural teeth are very precious. Dentists try their best to protect natural teeth even in the worst conditions of decay and damage. When a tooth is lost the chewing efficiency reduces. Missing teeth can cause problems related to speech. If lost tooth is not replaced, the teeth nearby can shift positions. This may lead to bite problems. Missing teeth can cause bone loss from resorption. This process is irreversible. As a teeth restoration, dental bridge addresses some of these issues. The first consultation of the patient at our dental office will involve examination of oral health. If there are a decayed tooth or gum problems, our dentist may take necessary steps before going ahead with restoration. The treatment plan for a dental bridge involves a thorough examination of supporting teeth. Dental bridges normally have one or more anchoring crowns and one or more false teeth. The bridge can be supported by implants or by natural teeth. The dentist considers the load over the supporting natural teeth when planning a dental bridge. An effective plan and perfect execution can ensure that the bridge lasts for many years. The teeth preparation, where some portion of natural teeth is removed to make space for placement of anchoring crowns, can be done with the help of local anesthesia. The dentist takes impressions of prepared teeth and fabricates temporaries in our office. These temporaries cover the prepared teeth until the next visit. The permanent bridge is prepared in the lab using porcelain. 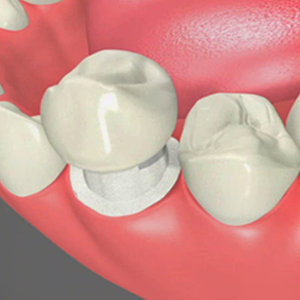 The permanent dental bridge can be bonded in place using cement. Maintenance of proper oral hygiene is absolutely necessary when living with dental bridges. Patients should care to floss the area underneath the restoration. Food lodgment under the anchoring crown can cause decay of natural teeth. What is, even more, worse is the fact that such decay cannot be identified quickly because the teeth remain hidden under the anchoring crown.